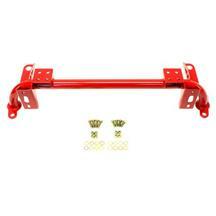 Create a full frame under your 10-14 Mustang chassis with a brace kit from Latemodel Restoration. 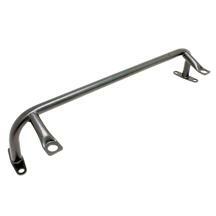 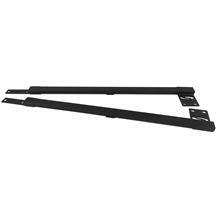 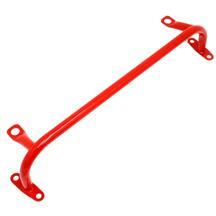 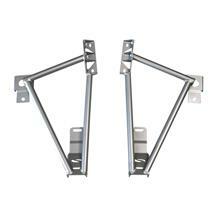 Installing a matrix brace from Kenny Brown ties together your chassis for better handling and improved traction. 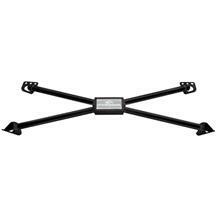 Pick up an X-brace to get a rear seat delete and cross brace that improves handling as well. 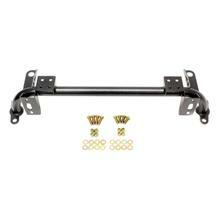 These components fit 2010, 2011, 2012, 2013, and 2014 Mustangs. 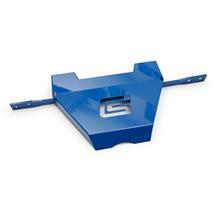 Stiffen up your S197 with 10-14 Mustang chassis brace kits. 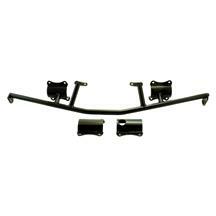 These kits help tie your Mustang together for better handling and more traction.